Qatar Fuel (Woqod) said it has floated tenders for the construction of four new petrol stations on the Orbital Highway and also for development of a new truck road that will connect Mesaieed, Hamad Port, Dukhan, Lusail and Al- Khor areas. The move comes as part of Woqod's aim to open a total of 120 fuel stations by the end of 2020, it stated. Woqod CEO Saad Rashed Al Muhannadi said large areas of up to 20,000 sq m have been allocated for the service of cars and trucks besides an extra area of 20,000 sq m adjacent to the petrol station to be used for parking and rest area, taking into consideration the design of the stations. The company has opened eight stations this year, he stated. 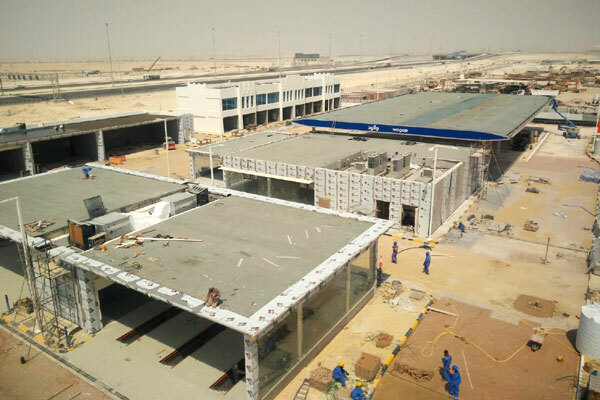 Construction work is currently underway to set up another 26 permanent and mobile stations, most of which will be opened by year-end, said a statement from Woqod.